Customers are coming into a winning Lotto store in Australia crying, trying to claim they are the winner of a AU$55 million (NZ$60.5million) unclaimed prize. Misiano owns Brunswick Scole Lotto & News in Melbourne, which sold the winning jackpot more than two weeks ago. But he's since told The Age he's praying the winner comes in soon to "put me out of my misery". "I can't wait until it ends. A few people who have cried, a few people upset. "One lady who was upset, she was going to come back and go through the [CCTV] footage." Misiano says she's not the only one wanting to go through footage - and told The Age he's now heard every story in the book as to why the so-called 'winner' lost their ticket. "It's out of this world. "I've had so many numbers now with stories. One lady believed she threw the ticket away." His store has been three times busier since the win. The winner has six months to claim their prize, but Misiano says he'll only keep up signs outside his shop for two more weeks. If the prize isn't claimed the money will be sent to be held by the Victorian State Revenue Office. 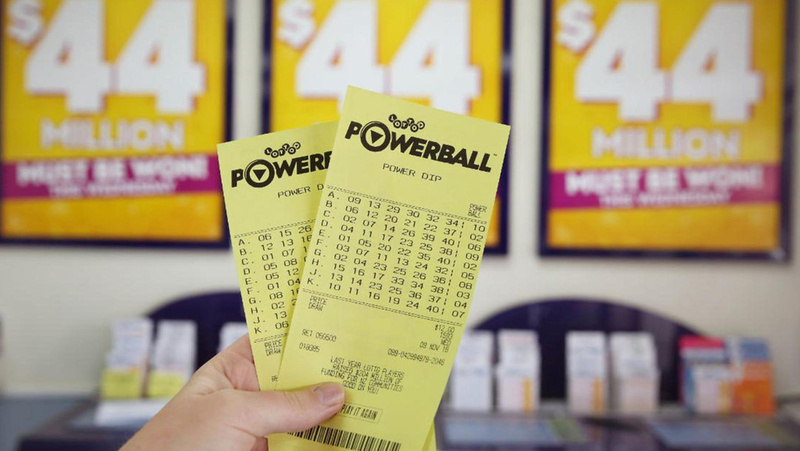 The winning numbers in Powerball draw 1130 on Thursday, January 11 were 32, 7, 5, 34, 38 and 11. The Powerball number was 12. Anyone who purchased a ticket is urged to check their numbers.